A Warning To All This New Year's: Don't Drive Drunk! 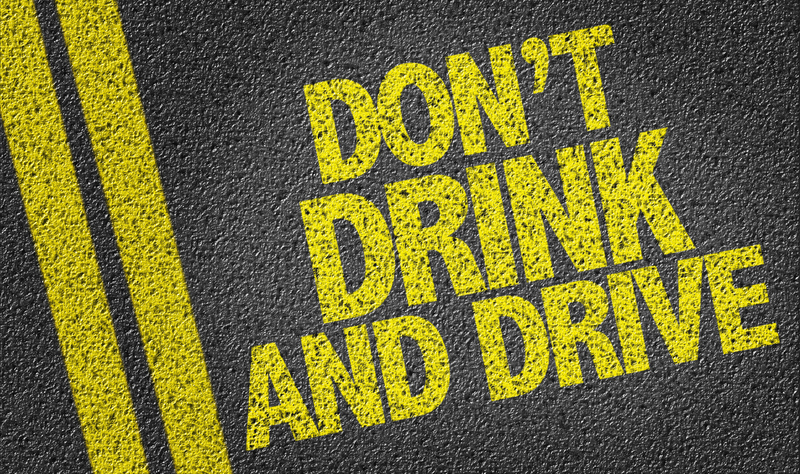 Chances are that you will be caught if you decide to celebrate the New Year by drinking and driving. But as we all know, that’s not the worst possible outcome. According to one media account, the California Highway Patrol (CHP) made 329 DUI arrests between 6 p.m. December 31, 2015 and 6 a.m. January 1, 2016. The statewide DUI arrest statistics represented a slight increase over the number made between 6 p.m. December 31, 2014 and 6 a.m. January 1, 2015. • Based on the average number of New Year’s Day deaths during a six-year period, January 1 is “the second most deadly day for drivers”. • Based on data gathered over a four-year period, New Year’s Day had the highest percentage of alcohol-related deaths. • Motor vehicle accidents, in which DUI was a factor, claimed 140 lives on U.S. roads during the New Year holiday in 2013. According to the Governor’s Highway Safety Association (GHSA), it is illegal to drive with a blood alcohol concentration (BAC) of at least 0.08 throughout the United States. In California, there are also strict penalties upon conviction for driving with a BAC of .15 or greater. The easiest and most obvious way to avoid the heartache and hardship stemming from a DUI arrest or accident during the New Year’s holiday is to refrain from drinking and driving. If you can’t convince someone to act as a designated driver, there are always other options. For example, the AAA and the National Highway Traffic Safety Administration (NHTSA) have teamed up to publish a list of organizations that provide designated driving services. You can find the list of California providers by clicking here. With that in mind, the attorneys here at Steinberg Injury Lawyers urge all motorists, especially those traveling on Southern California roads, to act responsibly as you ring in the New Year. We also wish you and your family all the best for 2017!